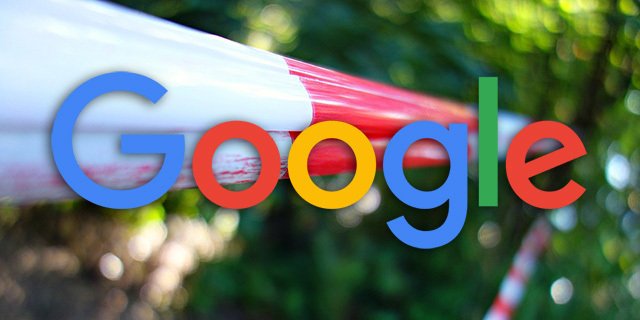 Back in 2007, Google officially went on record, instructing webmasters to block their search results from being indexed by Google. Ever since then, SEOs were still looking for easy ways to generate a lot of content and landing pages outside of using search results page. Some went the tags approach and some did other things, that is until Panda wanted something tastier and moved on from consuming those pages. There are more reasons and the list goes on and on but here is what John could fit into a tweet. Few things: they make infinite spaces (crawling), they're often low-quality pages, often lead to empty search results/soft-404s.